Visit Both Cinque Terre & Portofino and Avoid the Crowds. An Independent Guide to Selecting Hotels and Ligurian Towns - Recommended Family Hotels, Low Cost Hotels, Seaside Hotels, Hotels with Parking, & B&B's in Each Town. Where to stay to visit Cinque Terre, Italy? Cinque Terre is fully booked. Where can I go? What is the Best Town to use as a base for visiting or exploring the Cinque Terre villages and/or Portofino? Choose one of the charming seaside towns nearby & just a short train or ferry ride away from both Portofino and the Cinque Terre villages of Monterossa, Vernazza, Corniglia, Manarola, Riomaggiore. You can see Cinque Terre and enjoy a good hotel with parking, you'll endure less crowding, spend less than on comparable Cinque Terre hotels and restaurants, and you'll meet the real Liguria. 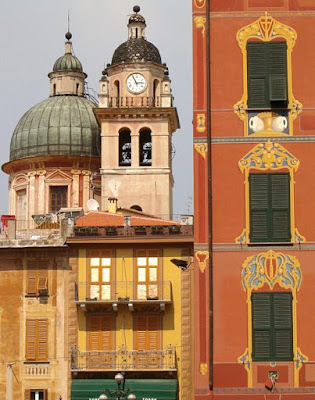 This is Part 2 of Our Liguria Hotel Guide and City Selector. Here are the pluses and minuses of six towns along with Martha's hotel recommendations for each. They are north of the Cinque Terre and south of the Portofino Peninsula (see our Liguria / Cinque Terre Map). All are on the sea and all have train service on the Genoa - Pisa line for easy excursions, four have ferry service. All the towns are a suitable base for visiting Cinque Terre. Listed from south to north - click the name to jump down. LEVANTO Small city ideal for access to the Cinque Terre but with its own charm & services. BONASSOLA Friendly small town with beach, bike path & hikes. Perfect for a relaxing base. MONEGLIA Historic village - like the Cinque Terre but without daytrippers & with a beach. 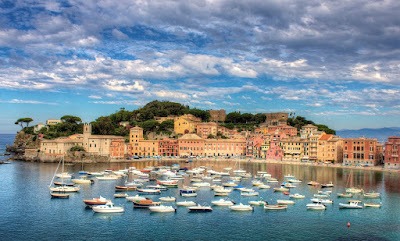 SESTRI LEVANTE A combo resort and city with an historic area and a super beach. LAVAGNA A quintessential Italian small city with a vibrant center and fewer tourists. Levanto would be a nice place to visit even without its proximity to the Cinque Terre villages. A compact and very Italian little city, it is laid back with a nice beach and a good variety of services. Visitors are consistently delighted to find this welcoming town in a very popular area. -Accessible by car from the autostrada, parking available. -Quick access to Cinque Terre by train, ferry, or a coastal hike (2.5 hours). -Hotels somewhat less expensive and more diverse, camping available. -Good mix of shopping, restaurants, markets. -Relaxed Italian atmosphere, quite safe, child friendly. -Good beach facilities, hiking trails, great bike path on a former railroad bed (pista cicabile). -Limited ferry service to the CT, Portovenere & Portofino. -Trains to Cinque Terre usually crowded. -Drive to the autostrada takes about 20 minutes on a winding but wide road. -Decidedly a tourist-dependent town, though more eclectic than the CT.
Cinque Terre trail sign near Camping Acquadolce, Levanto. Parking: Pay & free street parking, pay parking facilities, outlying free areas, numerous hotels with parking. The downtown area of Levanto is fairly small and extends parallel to the beach. Driving is restricted only in the very center. The Cinque Terre trailhead is located beyond the south end of the center. The Cinque Terre ferry leaves from the far southern end of the beach. The surrounding hills are scenic and quiet. This link Booking.Com.Levanto accesses all 172 Levanto listings of Hotels, B&B's, & Apartments. The website offers traveler reviews, searches with different filters, and a 'Best Price Guarantee'. Our Levanto Hotel / B&B recommendations below were selected by Martha as the best choices reflecting the different price levels, styles, and locations desired by different types of travelers. She has extensive experience choosing hotels, has been to Levanto numerous times, and weighed the relevant TripAdvisor and Booking.com reviews, as well as the hotel's website, amenities and location. The selections are listed roughly from the center outward. Located in town, you can walk to restaurants and the beach. Free wifi, breakfast included, 14 rooms with a boutiquey vibe and simple clean rooms. B&B La Dolce Vita € Economical to Moderate pricing. Near the main piazza in Levanto, close to the beach and ferry, about 1/2 mile from the train station. Noted for their welcome and courtesy, English language skills and helpful information. Free parking off site, free wifi, breakfast included. 4 rooms. Hotel Nazionale Levanto €Economical to moderate pricing. This Liberty style (Italian Deco) hotel is close to the beach, the train, and most of the restaurants. They offer free wifi, parking is available, breakfast, and plenty of friendly advice. There's a panoramic terrace, good for relaxing. Open April to November, 38 rooms. In town near the train, family run B & B with basic rooms or a mini apartment with kitchen & living area. Private central garden. 7 rooms. Wifi in courtyard/reception. Breakfast & garage additional. Hotel Carla € Economical to Moderate pricing. At the edge of town with 36 rooms, family run, convenient to the train station and the sea. Free parking nearby, wifi in the lobby, breakfast included. Hotel Abetaia € Economical to Moderate pricing. 6 km up in the hills, with shady pine garden, free parking, free wifi, breakfast included, 12 rooms. Park Hotel Argento € Expensive pricing. Located out of town in the quiet hills, they'll send a shuttle to the train station for you. Pool, free parking, free wifi, breakfast included, restaurant. 40 rooms, 7 suites. This quiet seaside community is quite small and truly off the beaten track. It has all you need, however, for an enjoyable Liguria visit whether you like hiking, beach or excursions. -Genuinely charming small town with train service & good beach. 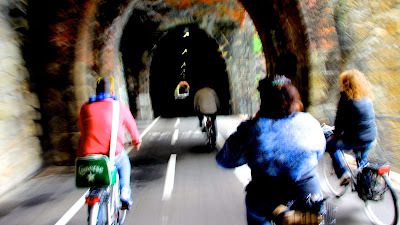 -Kid friendly.Variety of hikes, old railway bike path (pista cicabile). -Friendly and casual atmosphere with numerous restaurants and cafes. -Autostrada access and parking available. -Ferry boat service from Levanto. -Tourism the only economic activity. -Road access via winding but decent roads. Autostrada about 35 minutes. Parking: Pay and free parking in town, outlying free parking, hotels with parking. Ferry Boat: Only from Levanto. Bonassola is small and you can walk to everything easily unless you've got a lot of baggage. Click Booking.Com.Bonassola to access all 28 Bonassola listings of Hotels, B&B's, & Apartments. The website offers traveler reviews, searches with different filters, and a 'Best Price Guarantee'. Our Bonassola Hotel / B&B recommendations below were selected by Martha as the best choices reflecting the different price levels, styles, and locations desired by different types of travelers. She has extensive experience choosing hotels, has been to Bonassola several times, and weighed the relevant TripAdvisor and Booking.com reviews, as well as the hotel's website, amenities and location. Click on the Bonassola hotel name for more information and booking. Logis Hotel Delle Rose € Economical pricing. Located near the beach, with a roof garden that has a good view. Request a room with a balcony if you can. Free wifi, ceiling fans, restaurant, offers B&B, Half-board or Full board. 25 rooms. Located right on the sea, this new inn has 5 rooms, all on the first floor. A continental breakfast, served right on the beach, is nice, and free parking and free internet are offered. Close to both the train and the beach, this isn't exactly a B&B as breakfast is no longer offered. However, your own kitchenette and the central location makes it easy to brew or find an early coffee. The rooms are cheerful and clean, there's free wifi, and off site parking for 5E a day. 6 rooms. Hotel Villa Belvedere € Economical to moderate pricing. A ten minute walk above town, with great views of the bay. Free parking, wifi, continental breakfast, sauna. Free shuttle to train. The 22 rooms have a garden view or sea view, specify which you prefer. Celebrating Genoa's victory over Pisa, 1290. 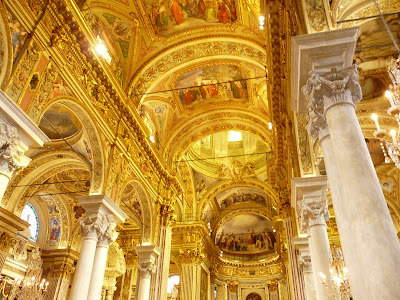 Santa Croce, Moneglia. -Good variety of hikes, walks, excursions, activities. -Small town with modest shopping. -Rentals very popular in August. Driving: Allow 30-40 min. to autostrada. 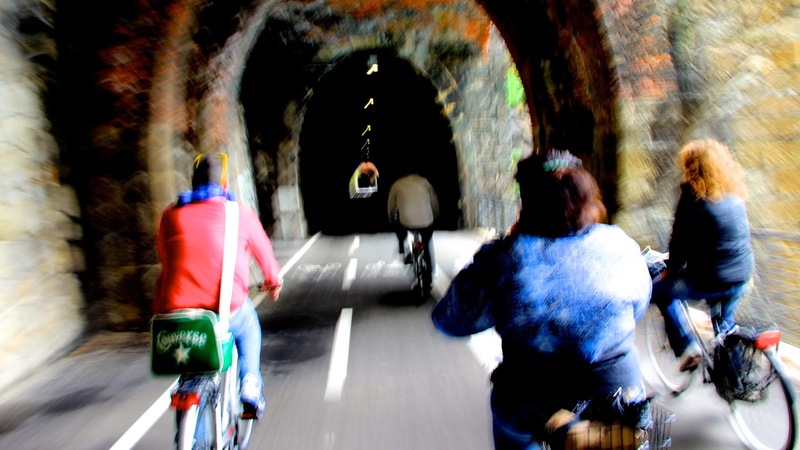 Access via ex-RR tunnel with alternating traffic (it's fun!). Parking: Pay parking near center. Limited free parking outlying. Some hotels with parking. Ferry Boat: Limited summer service to the Cinque Terre & Portofino. Moneglia is not a large town, but it has a wonderful old Italy atmosphere. It's confined to a small valley with hills on both sides, making access to some accommodation a concern. The historic center is parallel to the sea, and one of the main pedestrian shopping areas is Via Vitorio Emanuele. Click Booking.Com.Moneglia access all 39 Moneglia listings of Hotels, B&B's, & Apartments. The website offers traveler reviews, searches with different filters, and a 'Best Price Guarantee'. Our Moneglia Hotel / B&B recommendations below were selected by Martha as the best choices reflecting the different price levels, styles, and locations desired by different types of travelers. She has extensive experience choosing hotels, has been to Moneglia several times, and weighed the relevant TripAdvisor and Booking.com reviews, as well as the hotel's website, amenities and location. Click on the Moneglia hotel name for more information and booking. Hotel Residence Maggiore € Economical pricing. Right on the beach, this friendly 40 room hotel has free wifi and on site parking available. They offer regular hotel rooms, studio, and one bedroom apartment. Sea view room recommended. Piccolo Hotel € Economical to moderate pricing. Close to the beach and restaurants, this family run hotel has 38 rooms with free wifi, free breakfast, A/C. They'll loan you towels for the beach, and there's also a pool. Be sure to ask for a sea front room, with a balcony if you can. Garage parking available close by. Hotel Residence Mondial € Economical to moderate pricing. Panoramic views over the sea or the hills make the rooms interesting, and the location close to beach, restaurants, train is great. Free parking, free breakfast & wifi. Kitchenettes available, pool. 54 rooms. 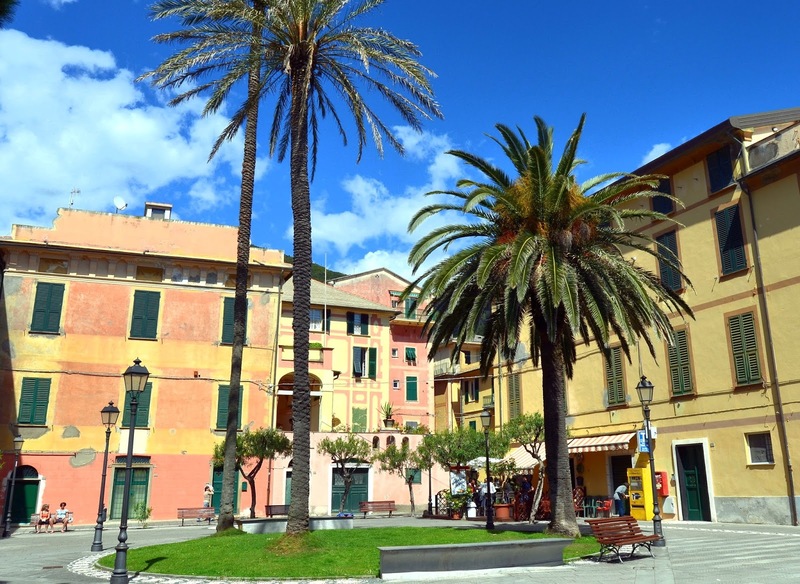 Sestri has one of the best beaches on the Levante coast and all the services to accommodate many visitors. There are good hotel choices, and the autostrada and train are handy for excursions to Cinque Terre, Portofino, Santa Margherita, Camogli, Genoa, or some of the many smaller attractions. -Good transportation options: autostrada, train, some ferry. -Good strolling areas, beaches, and people watching. -Good shopping, restaurant, food markets choices. -Relaxed small city atmosphere, quite safe, and drive-able. Parking: Pay street parking, many pay parking facilities, some free areas away from downtown. Sestri is a small city and a popular resort both with Italians and foreigners and has an extensive beach. The small historic center is near the sea and on the peninsula around the Bay of Silence. The more modern part of town extends inland and up the coast. 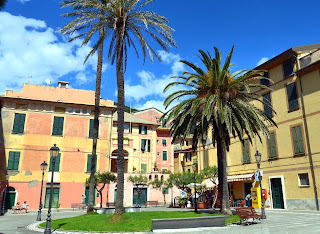 Click Booking.Com.Sestri Levante to access all 58 Sestri listings of Hotels, B&B's, & Apartments. The website offers traveler reviews, searches with different filters, and a 'Best Price Guarantee'. Our Sestri Levante Hotel / B&B recommendations below were selected by Martha as the best choices reflecting the different price levels, styles, and locations desired by different types of travelers. She has extensive experience choosing hotels, has been to Sestri lots of times, and she has weighed the relevant TripAdvisor and Booking.com reviews, as well as the hotel's website, amenities and location. Click on the Sestri Levante hotel name for more information and booking. Grand Hotel dei Castelli € Expensive pricing. If you have an anniversary, or a need to splurge or apologize, consider this luxurious castle. It's on the peninsula hill above the Bay of Silence (see photo) and close to old town with a private elevator to get you up and down. Free wifi, free parking, free breakfast, but using the pool or beach is an additional 38 Euro. 48 rooms. Hotel Helvetia € Expensive pricing. The building dates from 1924, and has been made into a boutique hotel with two pools and many luxury features. Free wifi, free breakfast, free bikes, 10 minutes from the train station. 21 rooms. Hotel Due Mari € Moderately expensive pricing. Very centrally located, a large hotel that hasn't gone corporate. There's a pool, free wifi, free breakfast, valet parking, steps to the beach. Be sure to ask for a room with a view. 248 rooms. In the historic center, 50 feet from the beach, this friendly place is close to both the ferries and the train station. Corner rooms have a view of both bays. Free wifi, breakfast, off site parking is 10 Euro. Lavagna is a quiet and smaller urban community just south of Chiavari. There is less tourist presence so you can enjoy Italian life without the guilty pressure of frenetic tourism. Yet Liguria's attractions are all available by train, bus or autostrada. -Good transportation options: autostrada, train, some boat. -Not a tourist hub, hotels are less expensive. -Active shopping, restaurants, food markets. -Railroad between city and sea (underpasses). Lavagna extends parallel to the sea, and one active shopping area is along Via Roma. The railroad is between the city and the sea and the port, and passage between them is through underpasses. The town is separated from Chiavari by the Entella river, but the urban area is largely continuous. 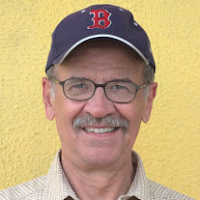 Click Booking.Com.Lavagna to access all 20 Lavagna listings of Hotels, B&B's, & Apartments. The website offers traveler reviews, searches with different filters, and a 'Best Price Guarantee'. Our Lavagna Hotel / B&B recommendations below were selected by Martha as the best choices reflecting the different price levels, styles, and locations desired by different types of travelers. She has extensive experience choosing hotels, has been to Lavagna numerous times as it's a favorite of ours. She decided after weighing the relevant TripAdvisor and Booking.com reviews, as well as the hotel's website, amenities and location. Hotel Tigullio € Economical pricing. Just 300 feet from the beach, the hotel is also very close to the train station. They offer free bike use, free wifi, and free breakfast. There is off site free public parking not far away, or you can use the hotel garage for just 10E. They'll pack a lunch for you if you ask, try to get a room with a balcony and a view of the sea. 39 rooms. Albergo Lavagnese € Economical pricing. Located in the historic center, close to the train station, the hotel is simple, with a welcoming family atmosphere, a good value. Free wifi in public areas, free breakfast. There is no elevator, and reception is closed from 3PM to 5PM daily, so plan accordingly. Hotel Ancora Riviera € Moderate pricing. Close to both the beach and the city center, you'll find free access to the Marina Sporting Club and its pool, free wifi, free breakfast buffet with either machine-made American style coffee or espresso/cappuccino (just ask). There's close by offsite parking, and an aperitivo buffet from 6 – 9pm for 6E with a variety of appetizers. The rooms with balconies overlooking the sea are probably worth the extra charge. 28 rooms. This handsome city is lively and prosperous and you'll enjoy strolling under the portici (arcades). The events, markets, cafes, gastronomie, pastry shops provide endless people-watching as does the marina and walking the lungomare. Excursions or shopping by day, idle urban nights - perfect. This is a favorite of ours. -Transportation options: autostrada, train, boat & bus. -Good variety of strolling areas, monumental buildings, and tourist excursions. -Shopping, restaurants, markets at all levels. -Your friends never heard of it-too bad for them. -Railroad between city and seaside facilities. -Best beach facilities not close to downtown. 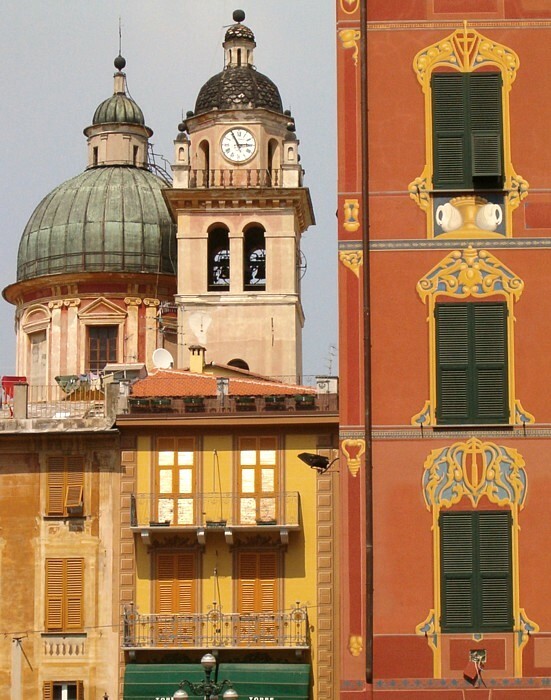 Chiavari is Liguria's 7th largest city and has a dignified atmosphere. Strolling under its arcades and window shopping is an occupation here. There are many community events, a large marina, some active parks, a botanical garden, seaside area with promenade and children's activites. This link Booking.Com.Chiavari accesses all 34 Chiavari listings of Hotels, B&B's, & Apartments. TThe website offers traveler reviews, searches with different filters, and a 'Best Price Guarantee'. Our Chiavari Hotel / B&B recommendations below were selected by Martha as the best choices reflecting the different price levels, styles, and locations desired by different types of travelers. 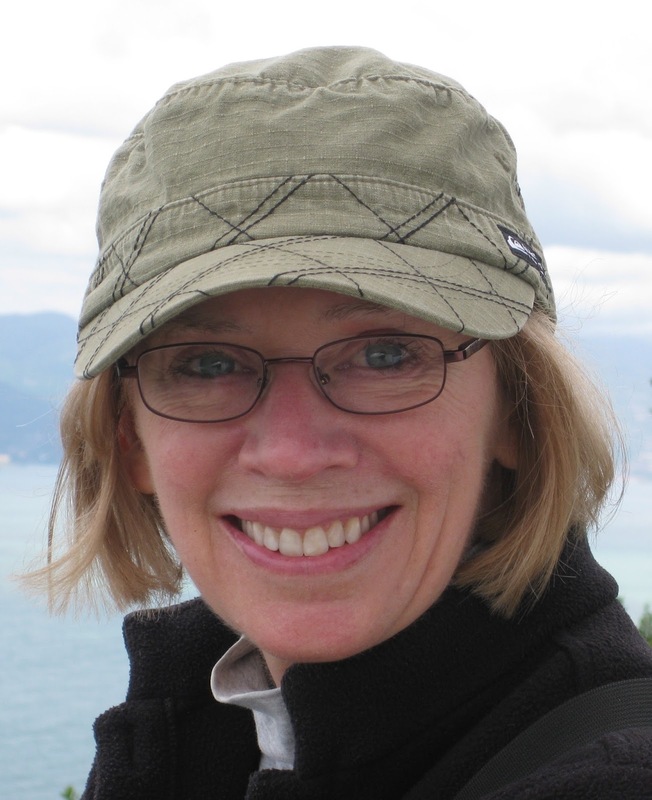 She has extensive experience choosing hotels, has been to Chiavari a half a dozen times as it's a gem. She decided after weighing the relevant TripAdvisor and Booking.com reviews, as well as the hotel's website, amenities and location. Hotel Monte Rosa € Moderate pricing. Run by the same family since 1909, this rather old fashioned hotel has a great location just a 10 minute stroll down the pedestrian way from the train station. They offer free bikes, free wifi, free breakfast. There's a pool, too, and a garage is available for 10E. Open March to October. 62 rooms. Along the seaside promenade, this pleasant older hotel has retro touches. About 1/2 km from the train. Free wifi, breakfast is 5E. Private parking is available for a fee June 15 to Sept. 15. Rooms with a garden view can be a little noisy with trains coming and going, so ask for seaside room. 36 rooms. Il Sogno Maison de Charme € Moderate pricing. If you're looking for a different kind of stay, this B & B has three suites, all furnished with four poster beds in lofty rooms with frescoed ceilings. It's located in the pedestrian zone, 15 minutes from the beach. Free wifi, free continental breakfast, parking available in a square nearby. We help everyone, NY Yankees included. Link: Where to Rent a Car from Cinque Terre? Useful for Levanto to Chiavari area. We also recommend the car hire broker Auto Europe where you can compare companies easily. Photos with the credit 'CC BY' are used via a Creative Commons copyright license. They are not altered, and can be found on Flickr.